How many times have you asked yourself…what was it like when this Rotary Club first started? We picked up 2 new perspective members this week asking the same question and they made the decision they wanted to be in on the ground floor of something great and build a Rotary Club that would be different in shape, feel and excitement that would take on a life all by itself! 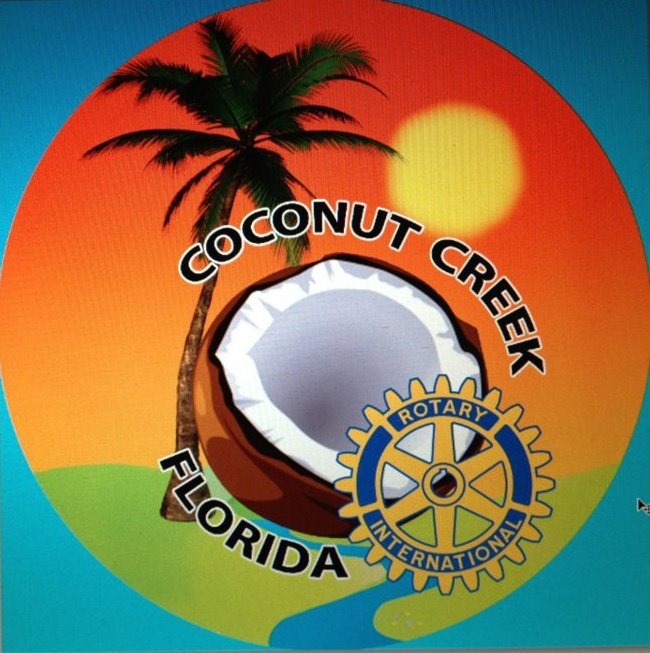 Come be a part of this early stage and put your mark on a brand new Rotary Club in South Florida District 6990. The exciting stuff like community projects, logos, badges, club work and mingle shirts…. all the things exciting about creating a new culture of a Rotary Club! We are growing every week almost outgrowing our initial conference table at Bru’s Room in Coconut Creek! Our next gathering will be at a Rotarian to Rotarian mixer with the district in Oakland Park. Follow the District 6990 link to their calendar! Our club events and meetings are listed on the Events page! Join us!